Wire Material Wires can be UL/VDE/CEA/CCC/CE/Rohs, etc. Payment Terms T/T, L/C at sight, etc. Fill in the quantity required to get the latest price! 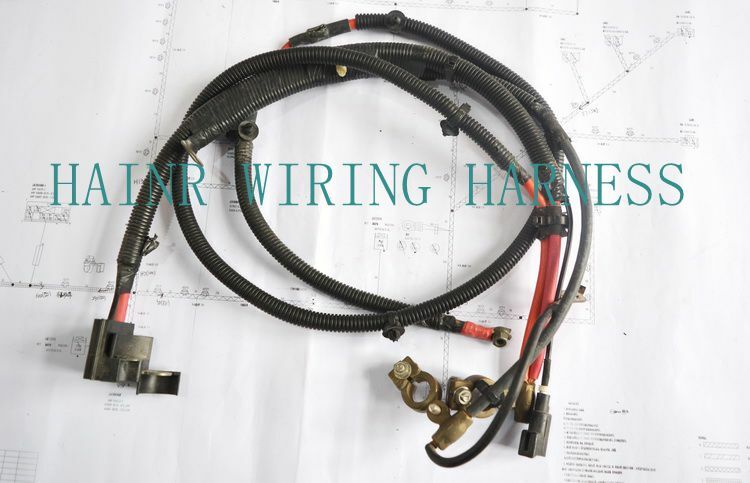 Qingdao Hainr Wiring Harness Co., Ltd.